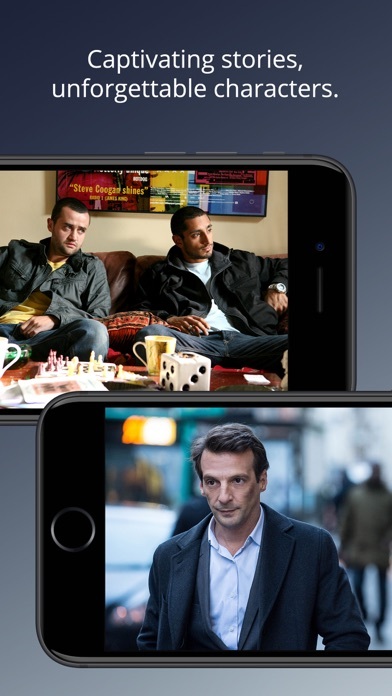 Sadly, however, the app is less than mediocre compared to its peer cinema apps. 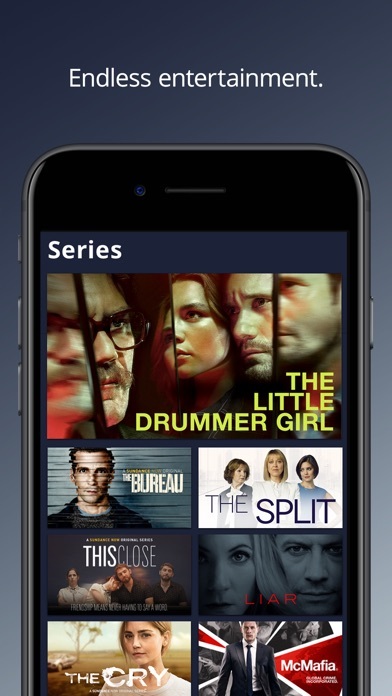 Became interested after Netflix bought some Sundance movie, otherwise I did not know Sundance have their own streaming service.The app is super easy and cheap subscription, worth it. Very good series and movies, difrent from others. Recomending streaming. 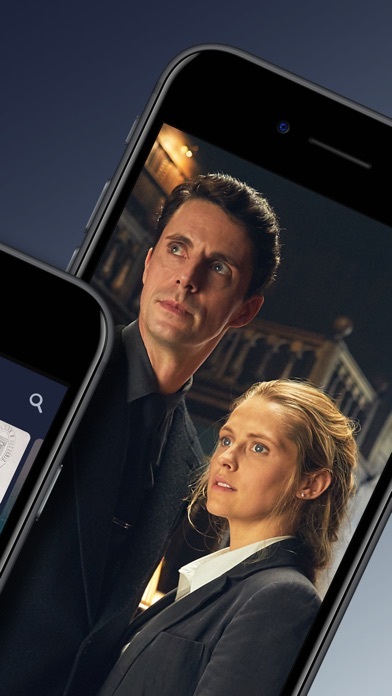 I purchased a trial and app to watch A Discovery of Witches. Had some confusion with my account and emailed them. Got a friendly and helpful IMMEDIATE response. Continued past my trial and looking forward to trying new shows due to the wow effect in customer service. Worked for 10 minutes and completely stopped working, even after multiple shut downs and restarts. 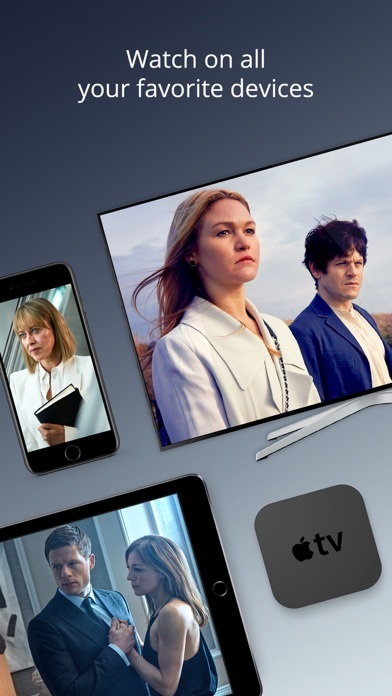 And, sadly, cannot stream online as an option, app only viewing. Or, in this case, non-viewing. Just signed up for a free trial. Only 10 minutes into it and nothing... Had a lot of promise. Too bad. I was hoping I would be able to watch the shows on my tv like Netflix & Amazon Prime. That was the biggest disappointment for me. Don’t think I’ll renew because of it. Don’t know why I have problems streaming the Sundance Now, even on my dedktop computer. I don’t have problems streaming Netflix or Amazon. So I don’t know what the problem is but I will not be renewing my prescription because it stalls frequently and even sometimes I have to refresh the whole page again definitely takes away from the enjoyment of watching a movie. Need this on spectrum- end of story. 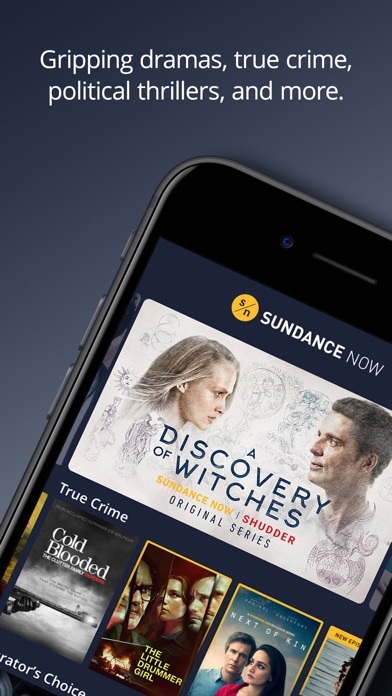 I was drawn to the app by “A Discovery of Witches.” A nice change to common television. I liked it so much, I subscribed. Even since that initial draw, the content has continued to expand with all varieties of entertainment and I can’t wait to get hooked on the next special series. I think “Cry” may be it!